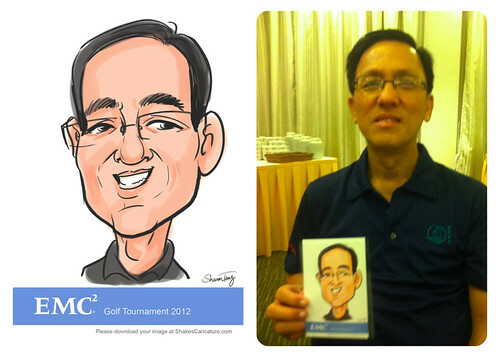 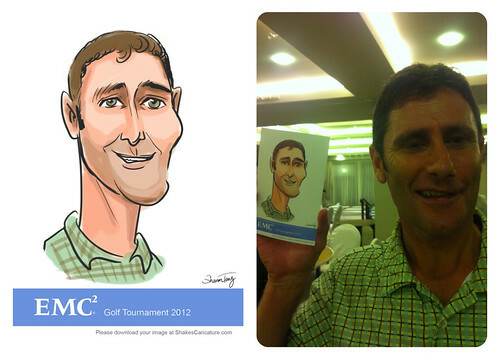 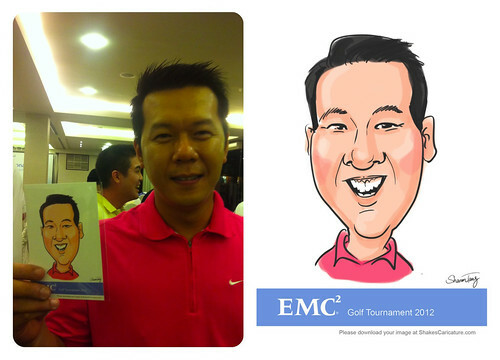 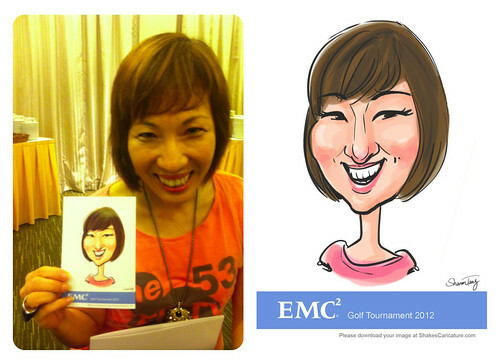 Last night I was invited to EMC golf tournament annual dinner in Singapore for live digital caricature. 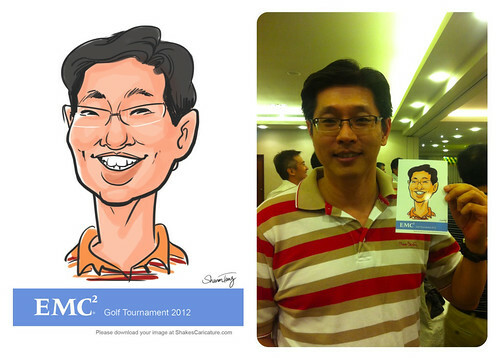 It was my first event in Singapore! 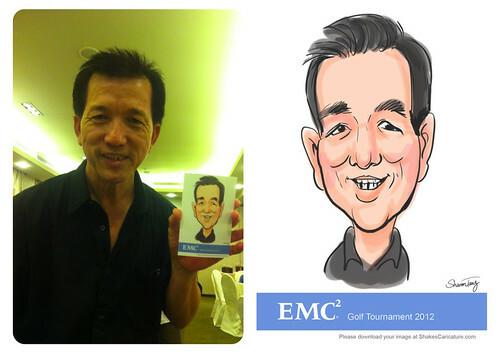 Everyone loved their drawings and stunned by the high tech gadgets I use. 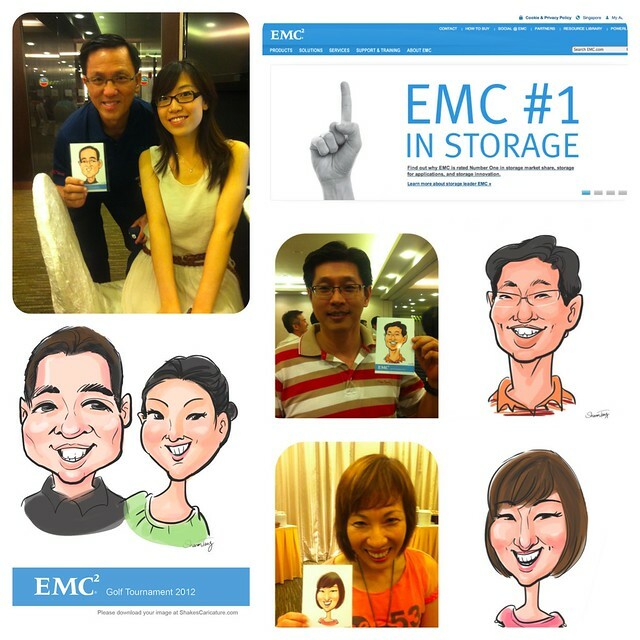 Please click on the images bellow to enlarge.